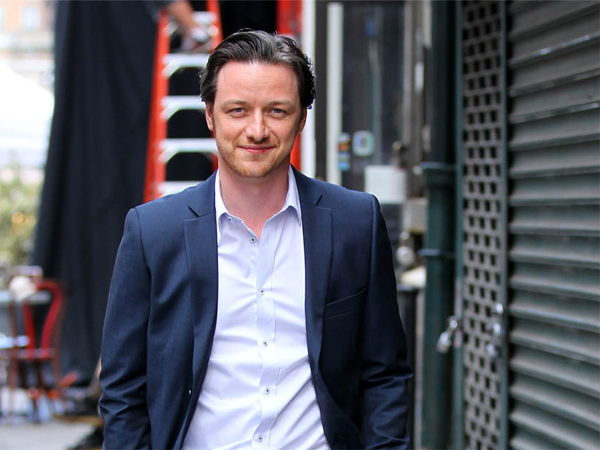 James McAvoy regularly got drunk while filming Filth as he wanted to identify with his character's regular hangovers. James McAvoy binged on alcohol to prepare for Filth. The 34-year-old actor plays corrupt police officer Bruce Robertson, who spends his time indulging in alcohol and gorging on junk food, in John S Baird's big-screen adaptation of Irvine Welsh's twisted novel of the same name, and the Scottish star felt it was important to wake up with regular hangovers to understand the character properly. He told Nuts magazine, "I ate a lot of pies, I drank a lot of Guinness and I drank a lot of whisky. I enjoy a fair old drink in a spike, like a binge, every now and again, but I don't do it every night. So I tried to drink every night to the point of being really drunk, just so I'd wake up the next day and feel the way he'd feel."